Hundreds of British farmers are to spend tomorrow (August 10) in Morrisons stores allowing customers to meet the farmers who produce the fresh, seasonal produce they are buying. 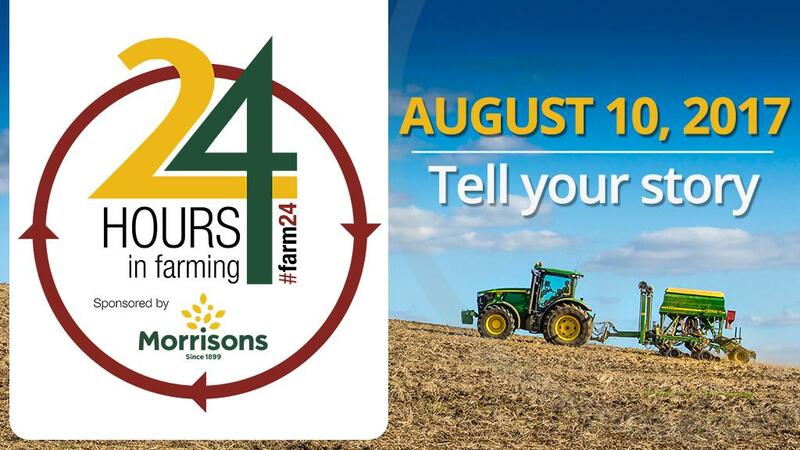 The occasion will coincide with Farmers Guardian’s 24 Hours in Farming event, which is supported by Morrisons. The initiative aims to increase public awareness of farming by strengthening the links between producer and consumer. According to a study conducted by the Office for National Statistics, 52 per cent of Brits are often left confused about how the food they buy was produced. With this in mind, Morrisons commented that events like this are important to help convey the realities of British farming. Unsure how you can take part in 24 Hours in Farming? In the wake of criticism targeted at many of the major British supermarkets for advertising fake farm produce, Morrisons has also made a pledge to completely ban this type of branding from its stores. The retailer highlighted statistics that 70 per cent of UK adults said they objected to the use of fake farm brands, unhappy at being misled into believing that products they bought were sourced from local British farms. The timing for British farmers to be in stores, advocating the benefits of supporting real British produce, could not be more appropriate. 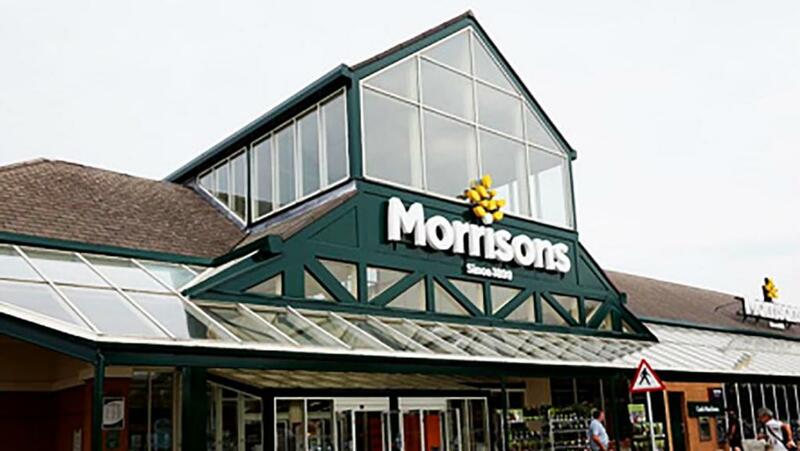 Morrisons said that this week more than 70 per cent of the produce sold in its stores will be British, as lamb, soft fruits, summer vegetables such as broccoli, courgettes and sweetcorn, salad ingredients, and new potatoes all reach the peak of their seasonality. Peter Melchett, Soil Association policy director, said the fake farm scandal highlighted the need for transparency throughout the supply chain and put the emphasis on clearer labelling. “The fake farms scandal revealed that some supermarkets are happy for their customers to form misleading views of how food has been produced," he said. "The news that Morrisons has chosen not to use fake farm brand names is a welcome acknowledgment that this is bad practice and insulting to both farmers and shoppers – other supermarkets who still use fake farms on their packaging should do the same. This also shows that labelling really matters - which is why we are calling on the Government to introduce mandatory method of production labelling for all meat and dairy. 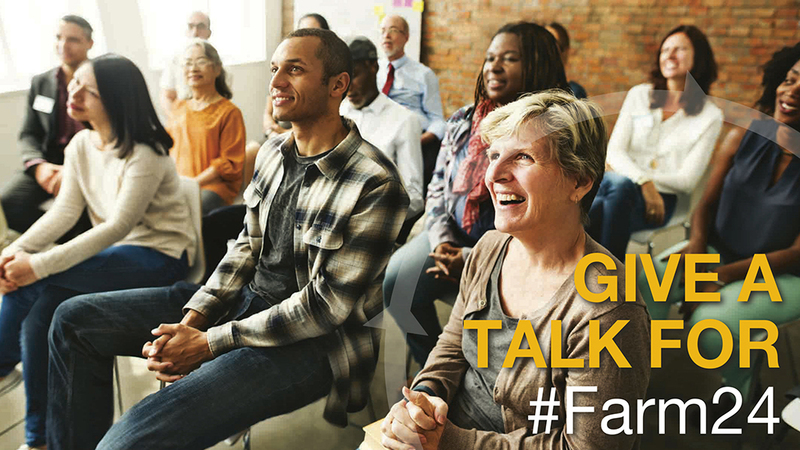 From 5am on August 10 until 5am on August 11 2017, we want everyone in UK agriculture to tell their story to show just how much passion and commitment goes into producing the food they eat.